Bu’na: The Soul Of Coffee Brin..
Build-Outs Of Summer: New Orde.. If you’ve ever read Sprudge, followed us on Facebook, Instagram, or Twitter, or subscribed to our Sprudge Letter (which you really should, if only for the occasional subscriber-only discount codes), you know that we love The Simpsons and we love gifs. It’s why we love Frinkiac—the Simpsons-based gif maker/image repository—and to a lesser extent Morbotron—the same idea for but Matt Groening’s other cult-favorite cartoon Futurama. 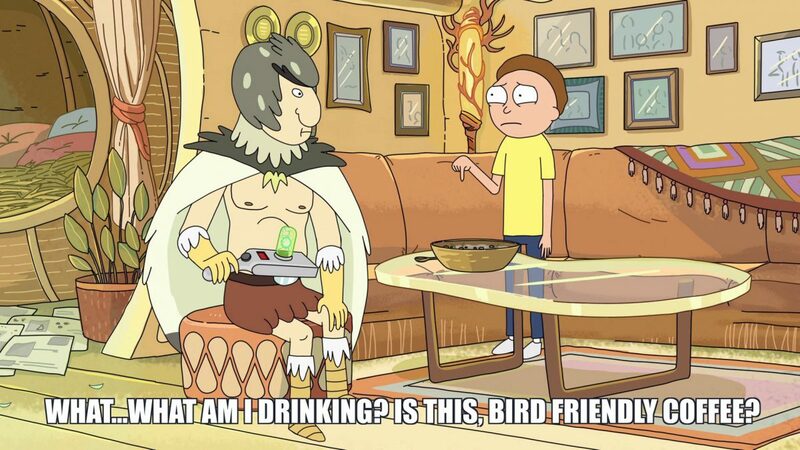 But what you may not know is that we also love Rick & Morty, Dan Harmon and Justin Roiland’s sci-fi mindfuck cartoon on Adult Swim following the misadventures of super scientist/nihilist/grandfather Rick Sanchez and is well-meaning but mostly inept grandson Morty. 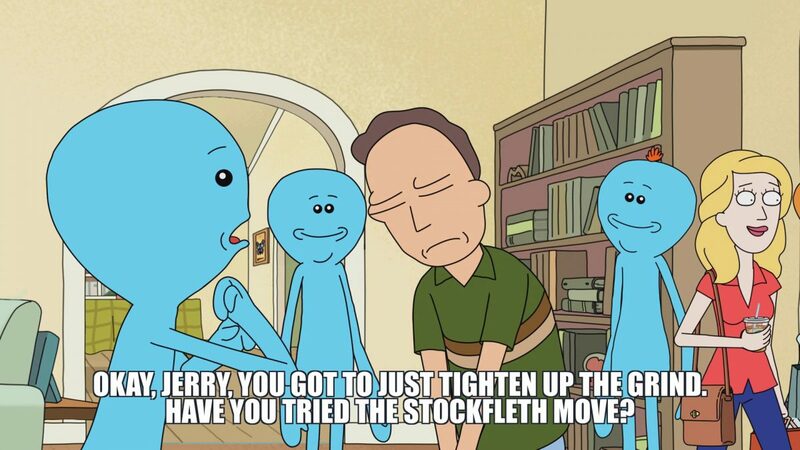 You may also be surprised to know that the makers of Frinkiac and Morbotron have just released Master Of All Science, a Rick & Morty gif/image/meme-orizer. 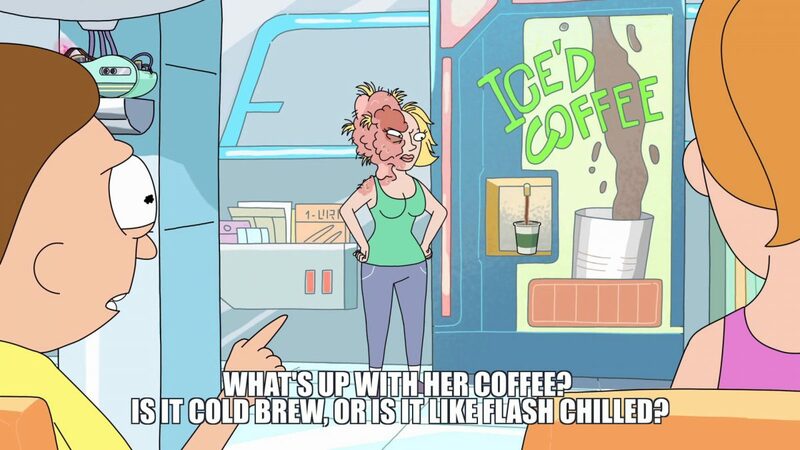 Given these two new facts and what you previously knew about Sprudge, you can probably deduce what is coming next: 8 of the greatest Rick & Morty coffee memes to thus far grace the internet. Everyone has a plumbus in their home.